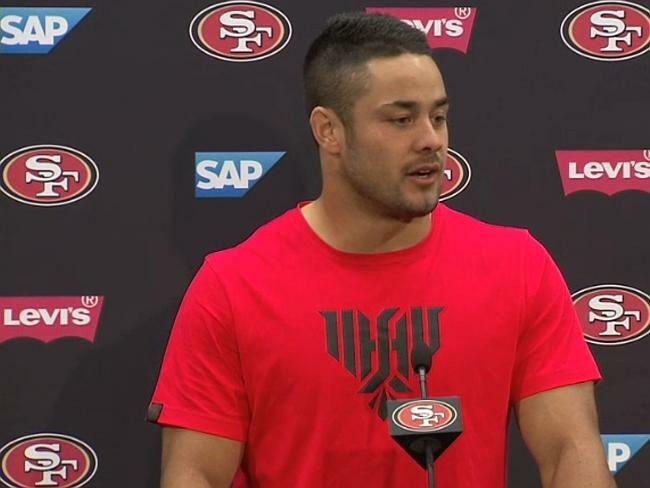 Jarryd Hayne moves to trademark own name…. 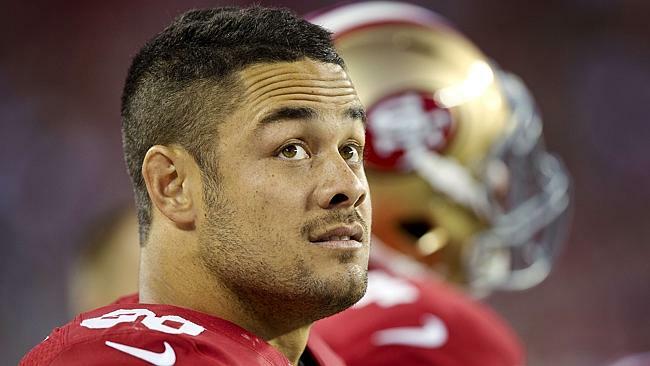 Son of a Fijian father, Manoa, and an Australian mother, Jodie the aspiring NFL superstar Jarryd Hayne has started proceedings to trademark his own name, in a “brand protection” move. Two weeks ago a company called JH38 Holdings was opened, which is owned entirely by Hayne, the Daily Telegraph reported today. Hayne’s manager Wayne Beavis has confirmed the trademark move, but added that it’s “early days”. Documents revealed Hayne has moved to lock down access to his name associated on goods, including clothing, sporting apparel and toys. That would protect all future earnings associated with his name, and ensure they would be controlled by him. It’s widely tipped that Hayne’s future income will surpass that of fellow Australian Andrew Bogut’s $16 million a year NBA earnings. what a way to capitalise on excellent form don’t you think? ?